It happens all the time: a fire breaks out, an earthquake happens or a medical emergency strikes. Are you ready? 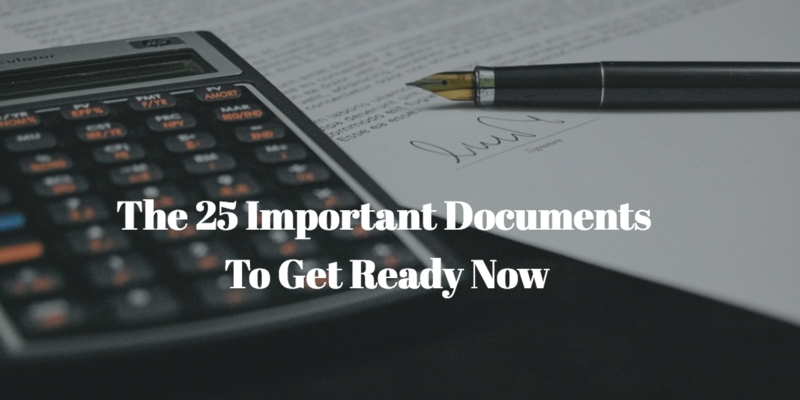 Here are the 25 documents you need to have ready to go in case of disaster. We promise you, these are also the documents you want your parents or loved ones to have ready now, just in case someone dies and the ones left behind are picking up the pieces.